JUST ARRIVED!!!! 2011 FORD RANGER SPORT EXT CAB 4X4 WITH ONLY 34,000 MILES!! 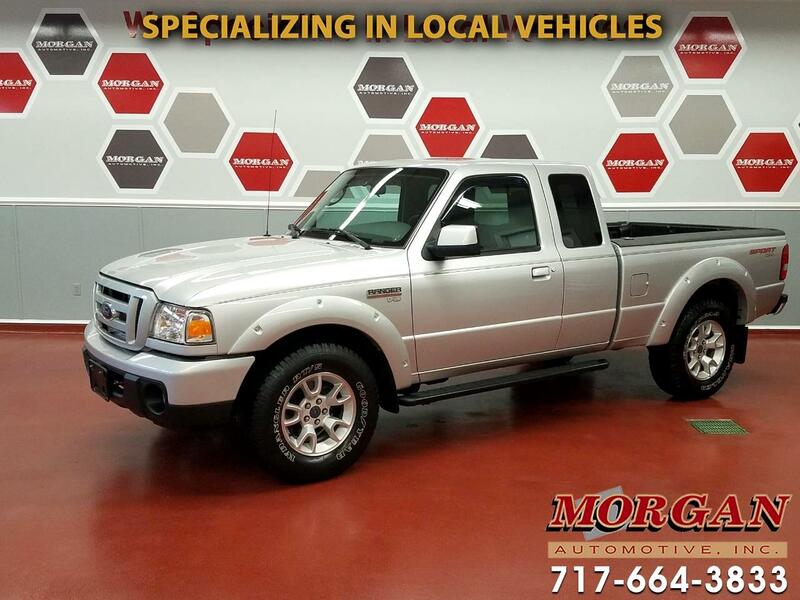 ****BED LINER****CLEAN CARFAX**** This is a very low-mileage Ranger that is in great condition inside and out. Nicely equipped with power locks, windows and mirrors, alloys, running boards and AM/FM/CD/AUX stereo. Trades are welcome and financing is available. Comes with fresh PA inspection and tires and brakes are in good condition.